With a complete spectrum of professional drone services including drone flight training, drone aerial photography and video, drone aerial inspection and much more. DroneX brings to you all these services in one place. We share your passion for flight here at DroneX, it is much more than a business to us, it’s our greatest passion. Our instructors have logged thousands of hours providing flying lessons to young pilots, and live by two basic rules: First is safety, second is fun. Aerial Event Photography : If you want to become a drone aerial photographer, you've come to the right place. For those of you who want to learn all about this hobby, which is currently exploding in popularity across the world, DroneX has detailed everything you need to know. Aerial Video: Have you ever watched a film scene where the camera pans over the mountains, stunning vistas, or some other wide-sweeping landscape? Drone aerial video allows you to capture that same kind of landmark footage, minus the Hollywood effects. Aerial Agricultural & Industrial Inspections: You want agricultural and industrial inspection but don’t know where to start? All you need to do is learn it with us! 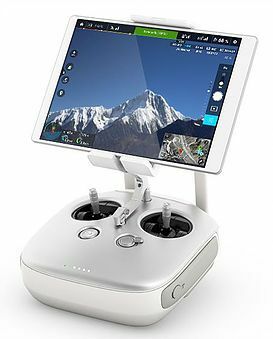 Training/Online Courses: Register & Study the DroneX – FAA Remote Pilot sUAS Test Prep Online Course. This online course is accessible from your computer, iPad or Smart Phone! Underwater Photography: Have you ever felt the zeal to go underwater and capture what lives below? Well we have the ultimate answer for you. Learn to use drones for underwater photography. Underwater Video: Make videos of the creatures underwater. Explore the life under the sea. Dive in with our drones and learn to capture the beauty. 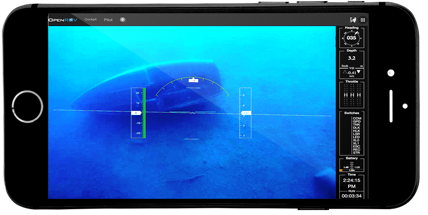 Underwater Inspections: With us, learn to use Drones for underwater inspections and more. Underwater Explorations: Deep-sea exploration is the investigation of physical, chemical, and biological conditions on the sea bed, for scientific or commercial purposes. Join hands with us and get to know how drones can be useful for these purposes. 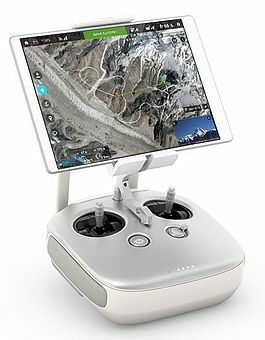 The smart phone-controlled drone can be used for a variety of applications, including 3-D mapping, basic underwater exploration, inspection of boats, docks,nets and pipelines. Aerial drones are great for providing a bird’s eye view of our world. That said, some people are more interested in seeing a fish’s eye view of their local seacoast or lake.